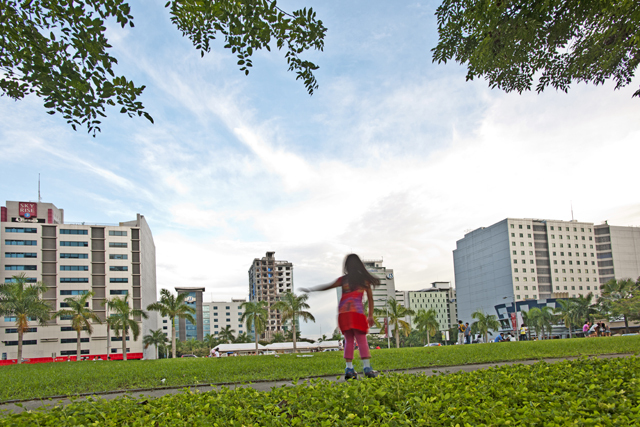 Ayalal Land is in the helm of Makati, the Philippine's leading business district, the growing city of Bonifacio Global City and NUVALI, the Philippine’s first sustainable township. Ayala Land, Inc. and Cebu Holdings, Inc announces the fusion of Cebu Business Park and Cebu IT Park (formerly known as Asiatown IT Park) to bridge Cebu’s leading growth centers, bringing Ayala Land's vision of integrated living to life with the unveiling of Cebu Park District. Cebu has been recognized as a regional growth center with Ayala Land, Inc. and Cebu Holdings, Inc., It has managed to successfully set the stage for the top commercial and residential developments in the region. 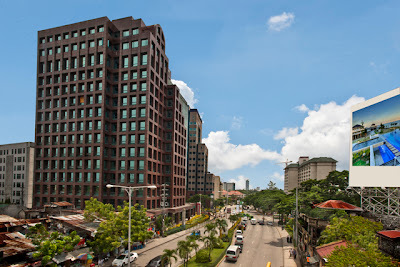 Cebu Park District is recognized as the city’s leading destination for shopping, dining, and recreation on top of being a thriving business hub, efforts are now underway to integrate Cebu Business Park with the dynamic Cebu IT Park, a district that highlights the growing promise of Cebu’s IT industry. Recently, Alveo Land ventures on a green and open spaces 5 Towers in Cebu Park District - SOLINEA Condo Towers. Solinea is a five-tower development over a 2.6 hectare land area, sharing a central amenity designed as a resort. Solinea's City resort amenities include landscaped parks and greens, kids play areas, an expansive multi-experiential pool and a central clubhouse with a gym, function room and game room. Solinea's Phase 1 will rise at a location right across Ayala Center Cebu, Ayala City Sports Club and 1016 Residences. Through Cardinal Rosales and Luzon Avenue. Solinea's Phase 1 development showcases a 29-storey tower with 591 units with landscapes, pocket gardens, and open spaces. At the center of the development are the resort-quality swimming pool and a central clubhouse with a gym, function room and game room, also special retail and dining allowing Solinea to provide a relaxing City Resort Experience. 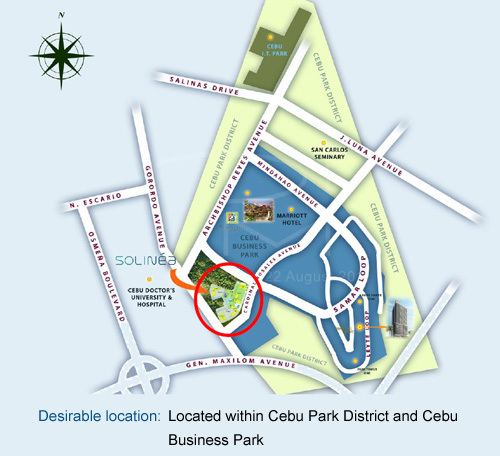 0 comments: on "Solinea Condo Towers and Cebu Park District offers Live-Work-Play Concept"